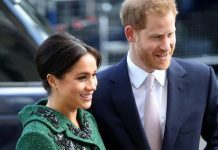 Rumours have it that the royal is thinking of proposing to Markle with a £100,000 custom-made ring. 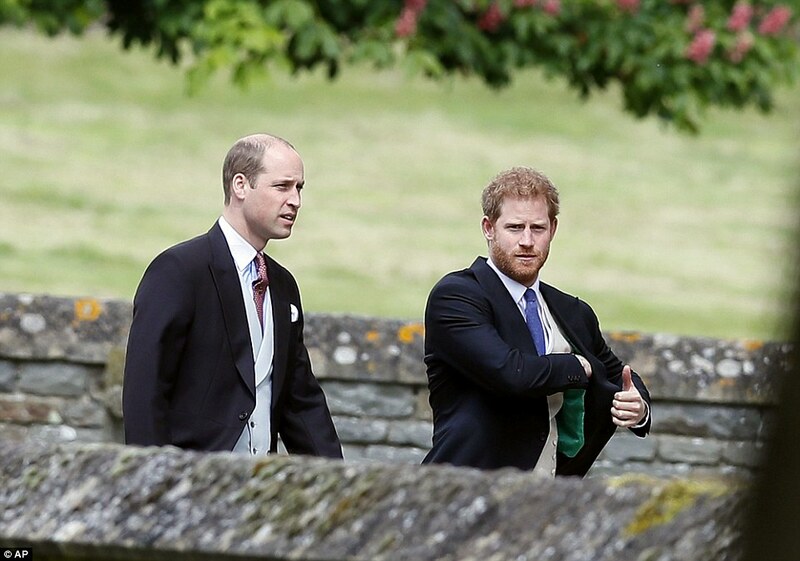 Unlike many other celeb couples, it looks like Prince Harry and Meghan Markle have to go the extra mile to keep their romance away from prying eyes. After all, the royal lovebirds are the most sought after and the paparazzi just can’t seem to get enough of these two. Most recently, the American actress flew down to London for a romantic reunion with her prince. 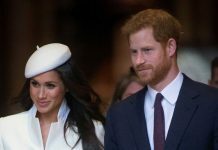 But while in the British capital, Harry and Markle are said to be confining their romance to Kensington Palace. So much so that a source told E! News that the love-struck pair have transformed into “total homebodies” taking pleasure in indoor activities. 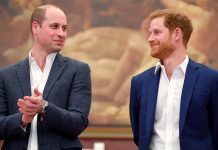 News about the royal romance was confirmed by Kensington Palace in an uncharacteristic statement in November 2016. 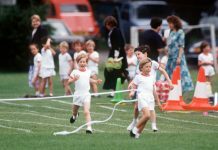 Since then, the 35-year-old actress has been spotted on numerous occasions with the British royal by her side. 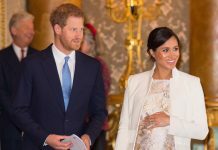 Although she is yet to become a part of any official royal event, Markle took a step forward when she joined Harry and his family at Pippa Middleton’s wedding reception. 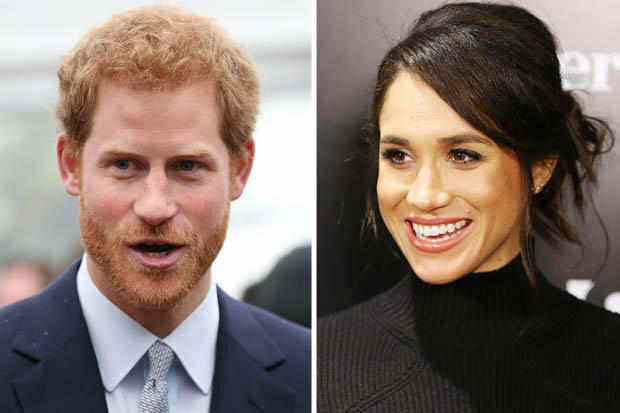 Royal watchers are even anticipating an engagement as rumours have it that Harry might be popping the question soon with a £100,000 ($125,000) custom-made sparkler. “[It’s] flashy but not ostentatious,” a source told the Daily Star about the ring. Previous articleKate Middleton Given Princess Diana Tiara by Queen: Camilla Parker Jealousy Out Of Control?